Hayward created two open looks for Morris and doesn't have an assist to show for either of them. Make your open looks MM. 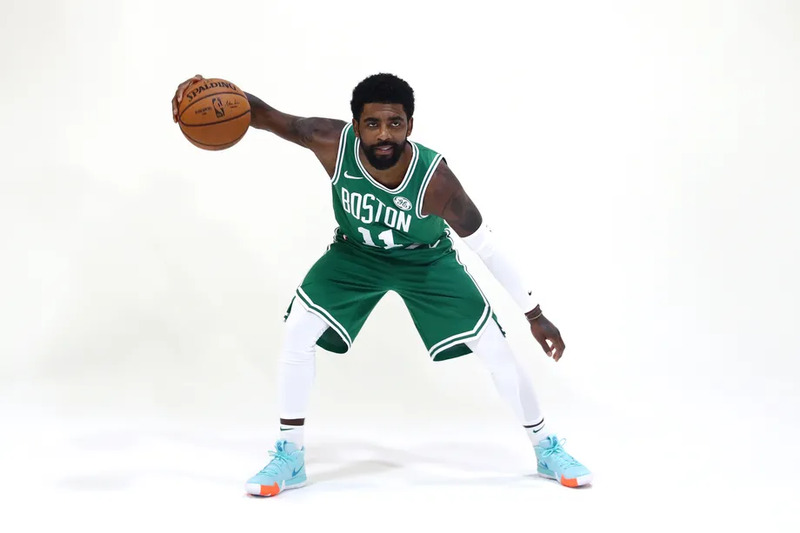 Kyrie looks locked in tonight! I hate Matthews. Such a flopping softy. I think Tatum's biggest issue guarding guys is he doesn't know how he wants to guard them he has to commit to tight or loose. He has to pick one and commit because he lacks in reaction time.